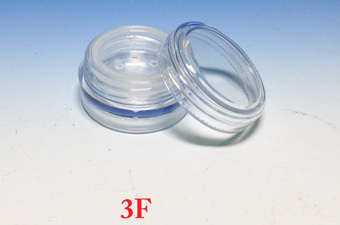 Chien Ching Plastics specialized in manufacturing cosmetic jar containers for round shapes. 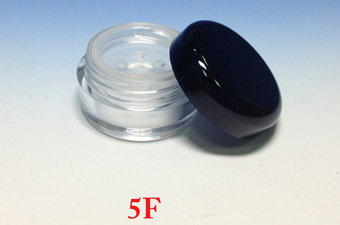 The basic colors include white, gray, black, transparent, and more colors can be available. 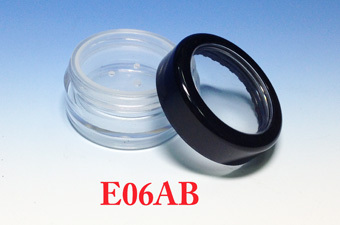 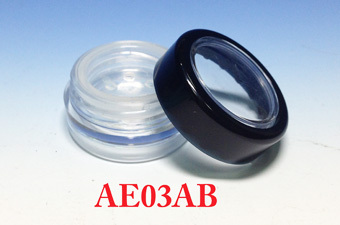 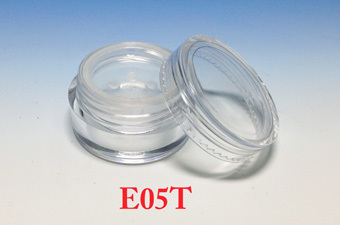 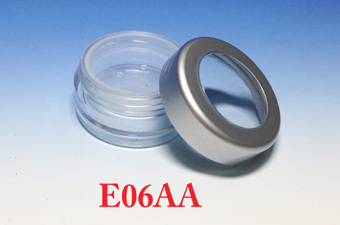 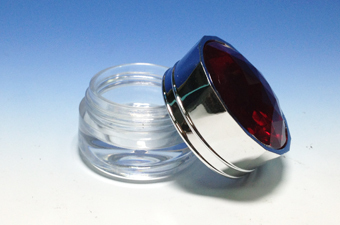 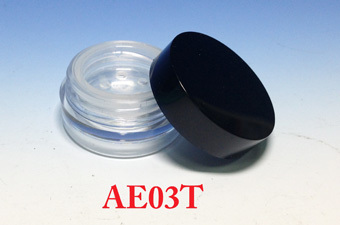 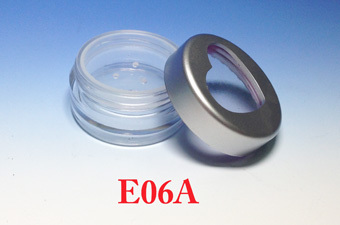 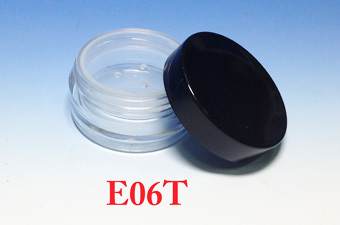 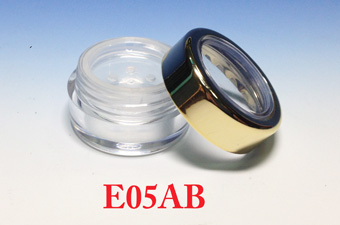 High quality cosmetic round jar containers offer a wide range of specifications to meet customer's needs. 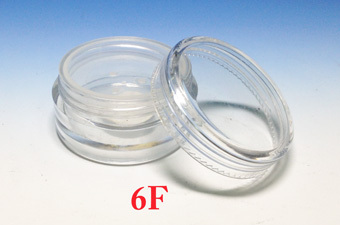 More round jar containers samples, please browse our detail information by clicking below product pictures.